In a world run by men, Polina Alexandrovna must stake herself in a game of love and chance, choosing between three potential suitors: the passionate Russian who claims her heart, the wealthy Englishman who covers his debts, and the French Marquis who shares her bed. Alexei, the Russian, is ready to risk it all for Polina — his love, his social standing, and his job with her stepfather, the imperious General. 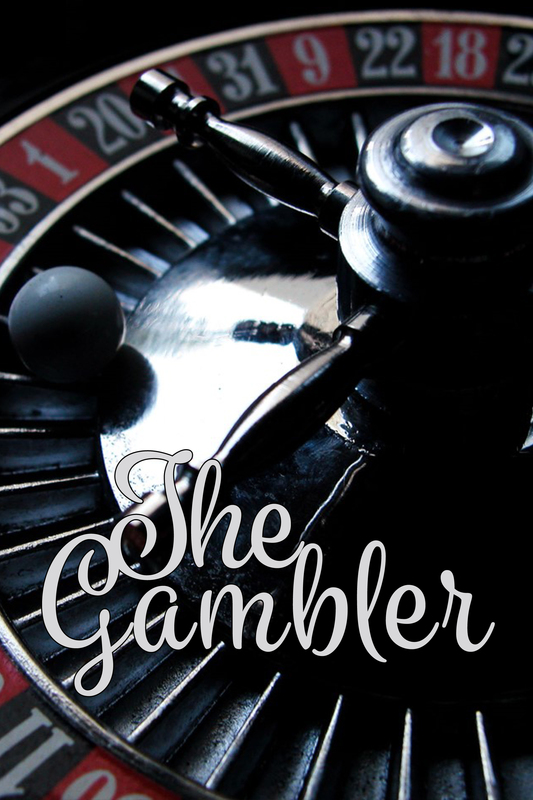 But among the European aristocracy, the rules of the game can change in a heartbeat, and even the smallest mistake can send the gambler into life’s roulette wheel, where one’s greatest win may also prove to be one’s ultimate loss. To learn more about the upcoming season, Click Here.